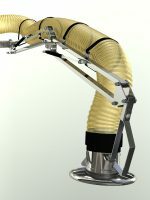 We present a simple CAD design, create professionally. 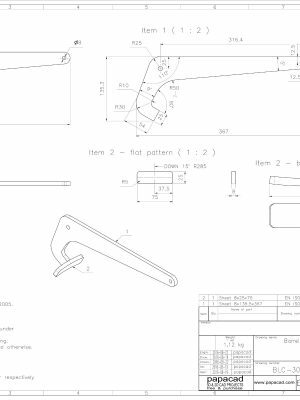 This project can be used to produce a fully-fledged gripper, as well as to learn to improve design skils, or easy CAD project for beginners, autocad project ideas, etc. 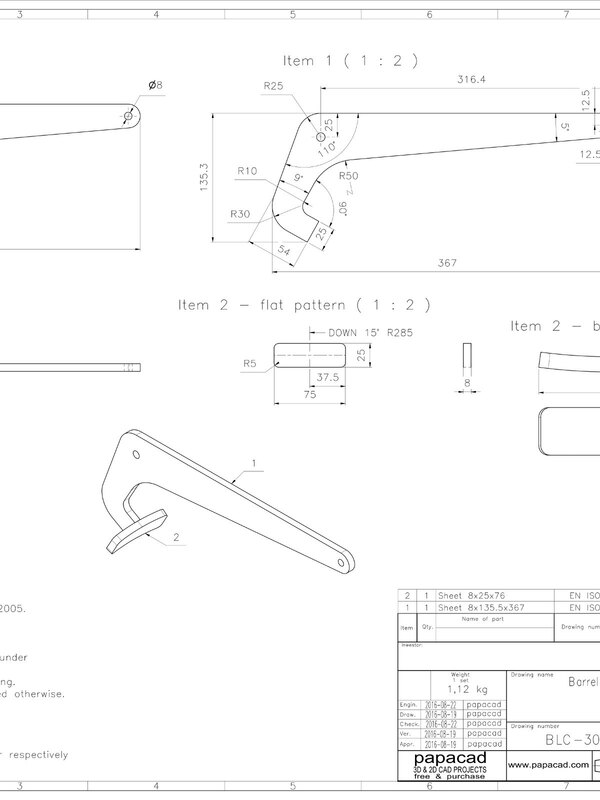 We also created this CAD design in the Autodesk Inventor 2014 environment. 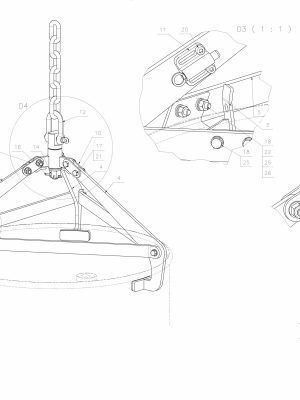 Following the corrections and supplements of the 3D model and 2D CAD documentation, it is a complete CAD project with a carefully modeled 3D assembly and professional CAD 2D DWG workshop documentation. 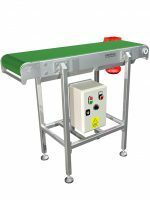 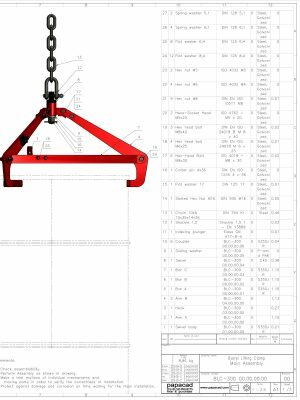 Our CAD drawings contain drawing tables, parts lists, material lists and all production and technology guidelines. 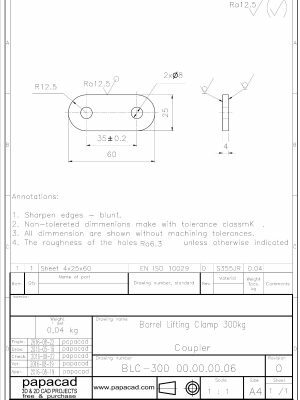 We have made every effort to ensure that this CAD design meets the guidelines of ISO standards. 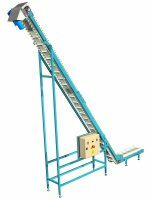 Thus, everyone can use our 2D drawings and produce their own handle for lifting metal barrels. 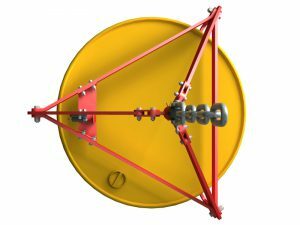 Equipment designed for lifting metal barrels (drums) of barrel diameter – 570[mm]. 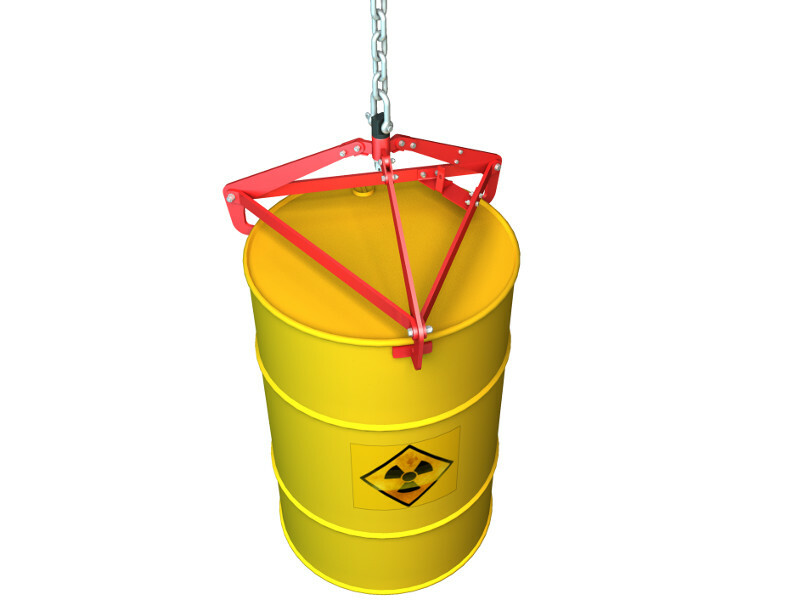 Permisible load is calculated on 300kg. 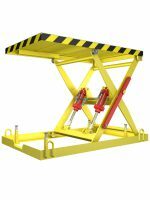 Frame is made of structural steel for general purpose – S235JRG2. 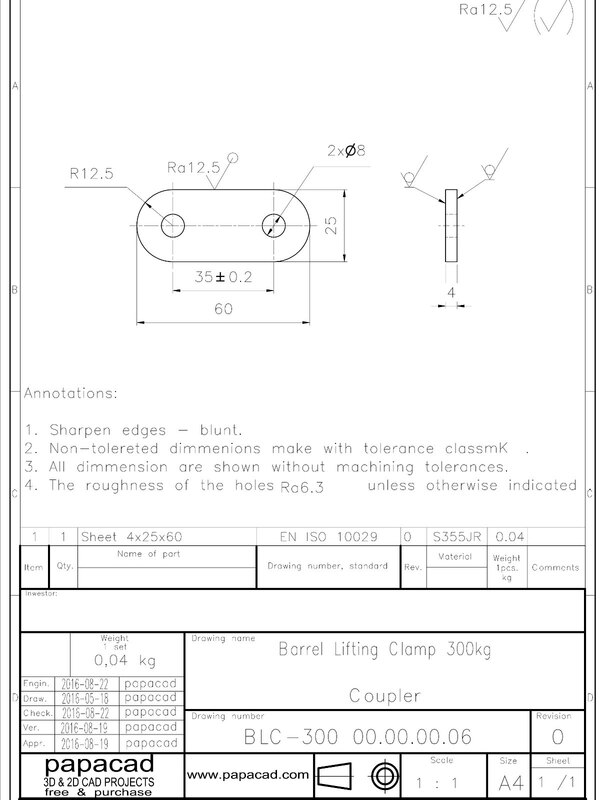 Screw connections have strength class 8.8. 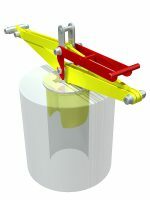 Lifting clamp is equipped with lock in neutral position. Sling is hanging on the shackle with swivel.